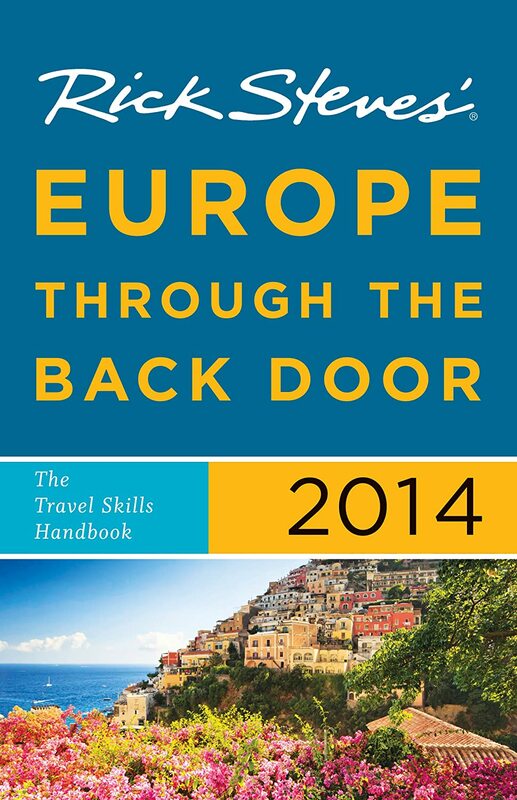 EuropeRailStar.com is a comprehensive resource for anyone planning a trip to Europe and discover uniquely experience through train travel. We dedicated and passionate on our expertise and knowledge in order to provide travelers like you with an authentic European experience. We believe everyone must enjoy the pleasure of their visit to Europe especially during their travel trip by train to explore Europe to the most experiences by respecting the environment and connecting to people, places and cultures. 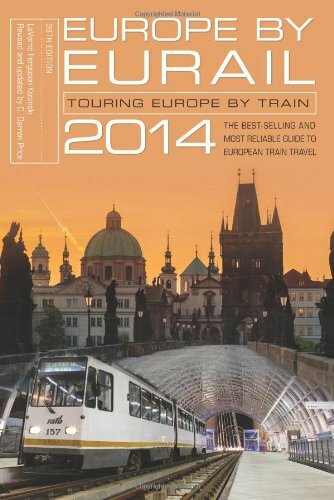 We are committed to provide the full and detail information about train information in Europe. Everyone has different need and purpose when isiting Europe. Using our site as a guide, we hope you will get the best train ticket or rail pass that suit your need the most.